Einfach die Datein in den Locations Ordner Kopieren! 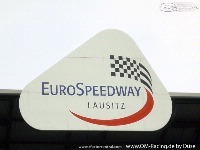 Ihr braucht den Orginalen Eurospeedway 1.30! von Com8! 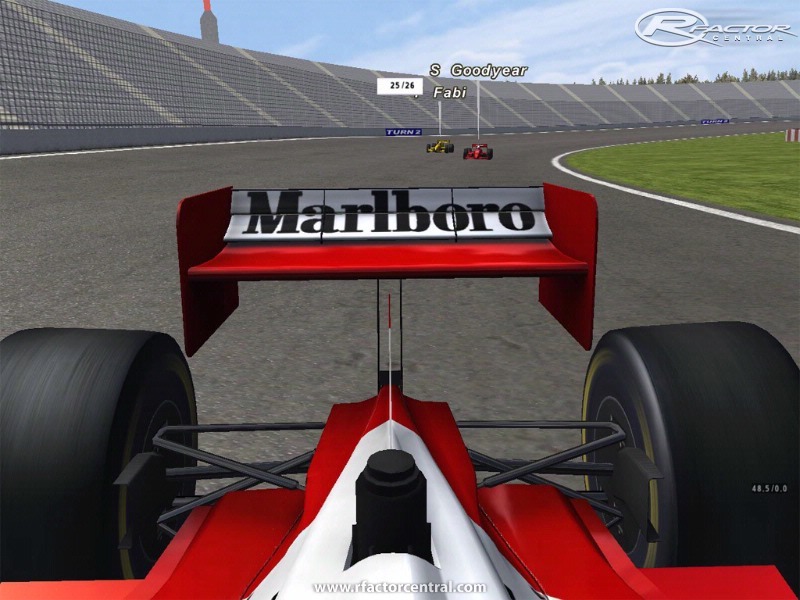 You need the original Eurospeedway 1.30 by Com8! There are currently no setups for Eurospeedway Lausitz Oval. Add a Setup. Any progress of an update? When I want to start a race with flying start, the cars running very slow on track and then the safety car is crashing fast in all of these cars, then it's running normal and the cars which are "alive" were following it in normal speed. So flying start doesn't work on your track, please fix it! Anything new on this track? Any progress fixing the bumps? Wulfinator, you get those bugs fixed and I guarantee this track will get used in our league in it's upcoming season. Can't wait to see the fixes! Wulfinator, Thank you for making this track available. I must agree about the bumps entering and exiting turn 1. 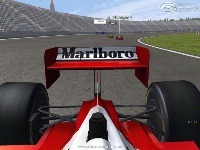 I first used an Indy setup the is very quick and when I would cross the bump entering turn 1, just as I would turn in, the car would be thrown in the air and slide sideways into the wall. The bump on exit is not quite as bad but still not very good. Also in turn 3 and and some other places on the track if you get to the right side of the white line the road camber falls away to the wall. I then looked at http://www.youtube.com/watch?v...nDSvQo&feature=related and realized that they used the short oval wing package and did the same. 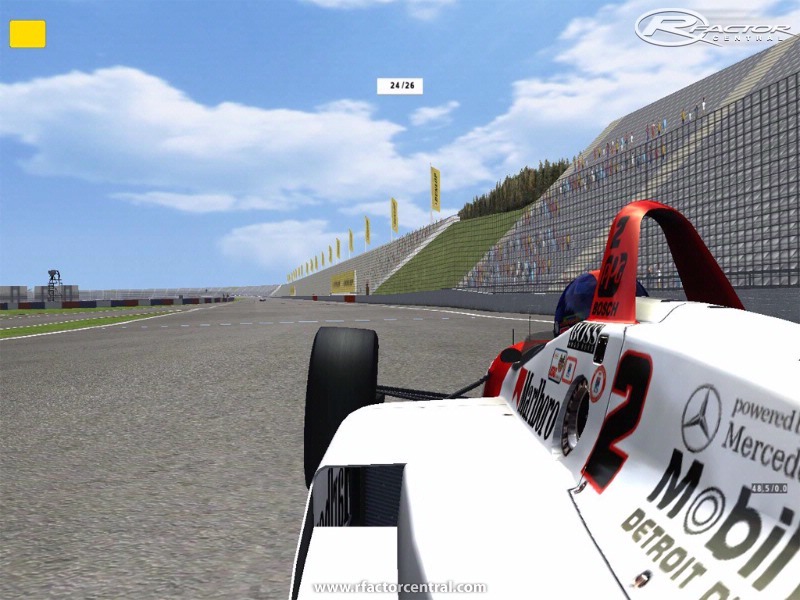 I could then complete the lap but my car was still thrown around allot. In 2003 one of the "all time great" CART races happened there and I would love to have this track updated so we can include it into our league schedule.